The insulation minimizes the heat losses and reduces the temperature in the wiring area. Hence, this can be regarded as a energy saving product. 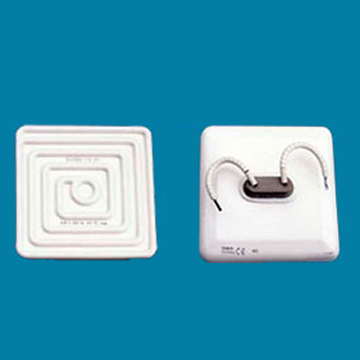 These heters are available in various shapes with different power capacity up to 1000w. • Fast heat up time approx. 2 minute.